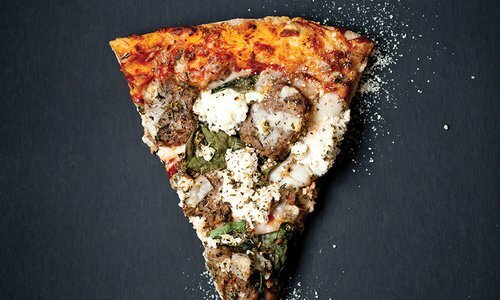 If you love a loaded St. Louis–style pizza, try the Grandiose. It’s topped with practically everything. 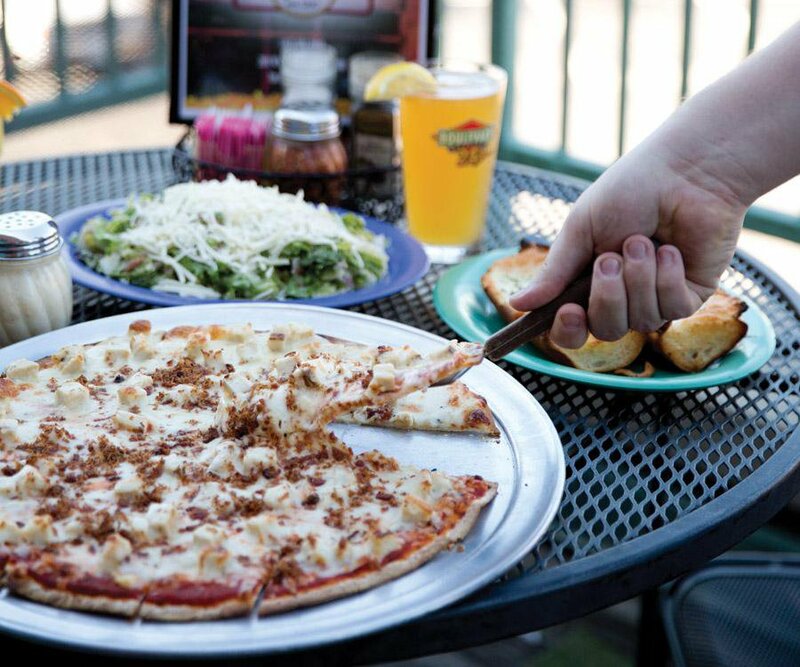 Try the Bavarian pizza for something a little different; it is topped with Canadian bacon and sauerkraut. The house salad is tasty, too, with a yummy house vinaigrette dressing that’s worth a try. Come in for a casual, laid-back atmosphere and a menu that also features pastas and sandwiches in addition to the pizza. Open Sun.–Thurs., 11 a.m.–9 p.m.; Fri.–Sat., 11 a.m.–10 p.m.